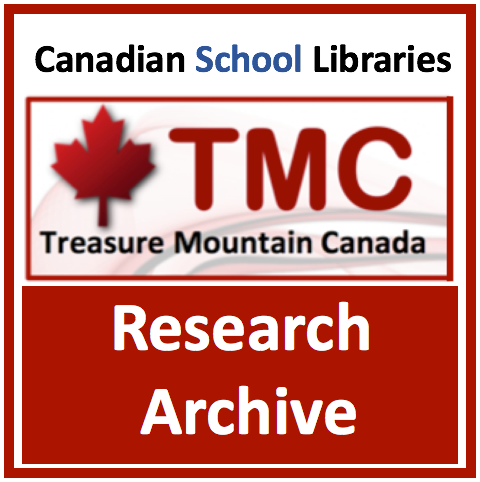 Featuring Teacher-Librarians: Caroline Freibauer, BHNCDSB, Carlo Fusco, WRDSB, Kate Johnson-McGregor, GEDSB, Alanna King, UGDSB, and Melanie Mulcaster, PDSB. 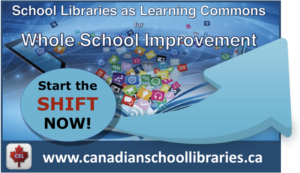 It’s the Year of the Learning Commons, and we’re celebrating the incredible innovations taking place in Ontario schools and their library learning commons. 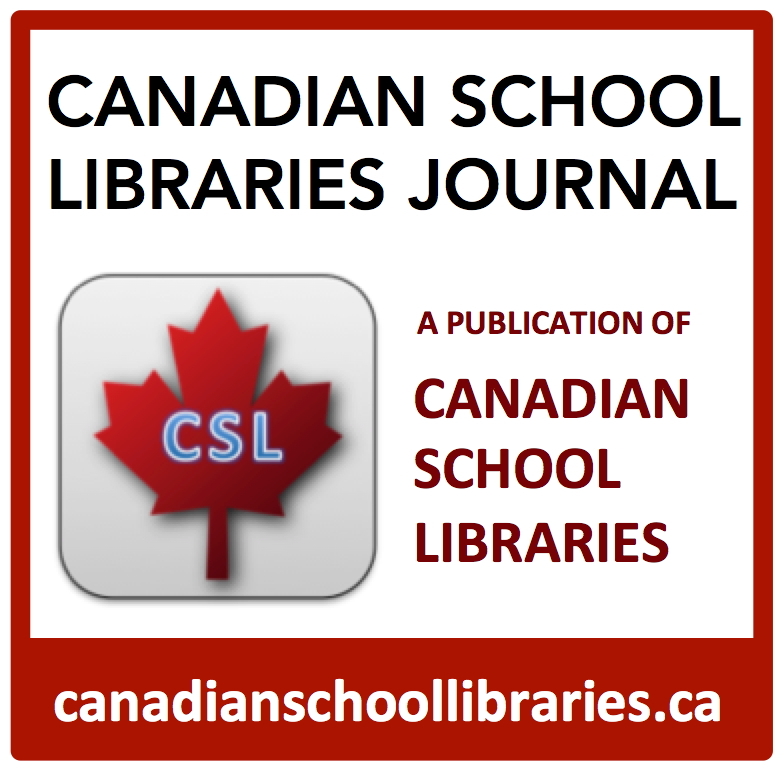 Join us in this fast-paced session featuring 10-minute lightning talks from innovative Ontario teacher-librarians about their journey to a library learning commons. We’ll cap the session with a Q&A to further inspire the learning commons journey at your school. In this case, we hope that lightning really does strike twice! Now let’s be honest. How effective is the typical school library orientation? We try to pack in as much information as possible, and the chances of our students actually remembering the basic library skills we cover are fairly remote. We know that teaching library skills in isolation is generally inauthentic and therefore ineffective, not being connected to an immediate learning need. Basic library skills are perfect subjects for short, engaging online videos, available at the point of learning, be that in the library, the classroom or at home. Having a bank of these videos has the added benefit of freeing up face-to-face time for deeper collaborative learning experiences. In this session we will explore best approaches to creating and sharing videos using free (and mostly free) online tools, so that you can flip your library orientation! Connect to session webpage here.